Insofast-18A is a fire proof insulation fixing having a self tapping shank and a dished head for indenting into plasterboard walls. The fastener drives through themal laminate sheets directly into Thermalite, Celcon or Durox lightweight blocks. A 4mm-5mm pilot hole is needed when fixing plasterboard insulation panels to brick, stone or concrete, depending on the strength of the masonry. The dished head compresses the gyproc layer without tearing the paper surface, leaving a deep recess ready for accepting and retaining filler material. 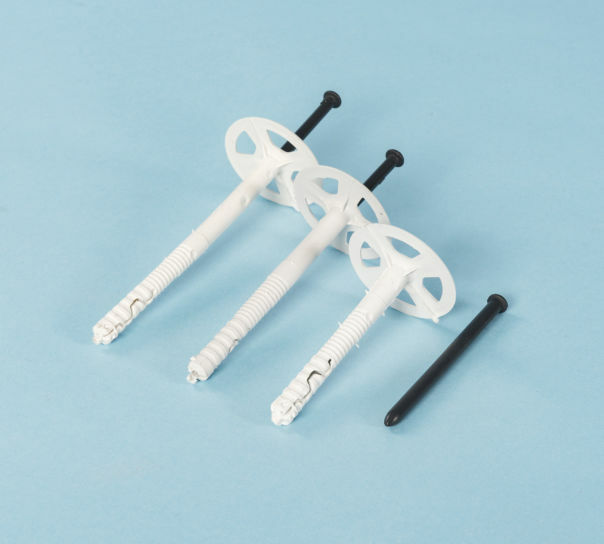 A handy SDS adapter enables Insofast insulated plasterboard fixings to be hammer driven at speed to reduce the labour costs for internal solid wall insulation upgrades. 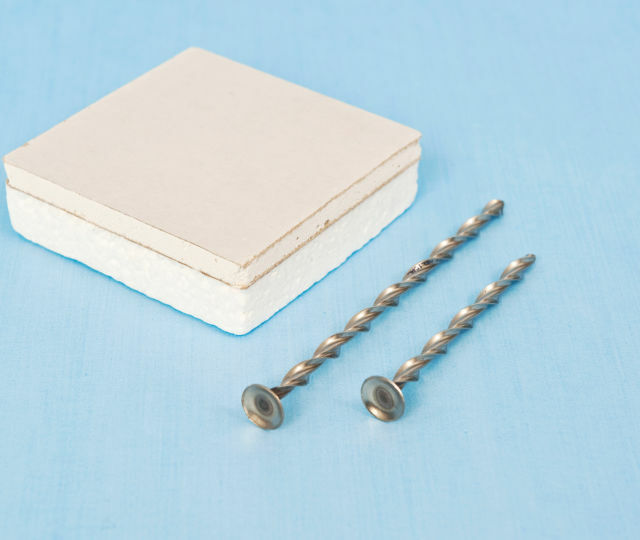 These mechanical fixings for plasterboard faced thermal insulation can be used in conjunction with dot and dab adhesive or in place of it. Suitable for fixing foam insulated plasterboard - Celotex PL4000 or Kingspan K17 and K18. Use also to fix drywall sheets having an insulating polystyrene layer - Knauf Insulated Laminates and for fixing drywall having fire proof mineral wool insulation - Rockwool Rockliner. 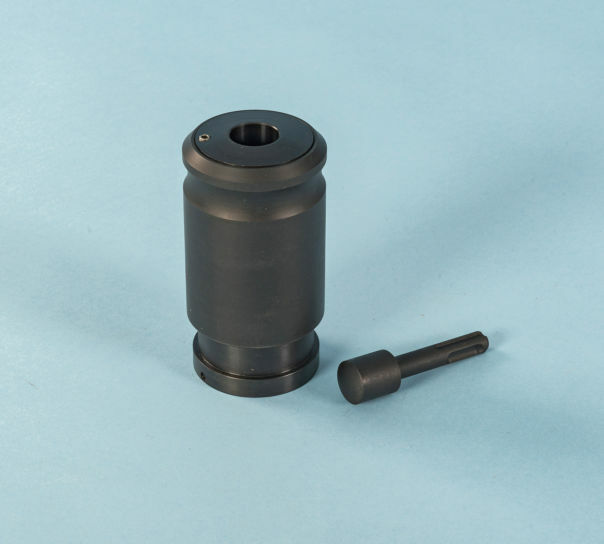 Insulated plasterboard fixings can be hammered into the pilot holes with a rubber mallet or with an appropriate SDS adaptor in a lightweight SDS drill set at slow speed and with rotary action disengaged. Buy corrosion resistant stainless steel fixing for use with phenolic foam plasterboard insulation and to minimise thermal bridging. 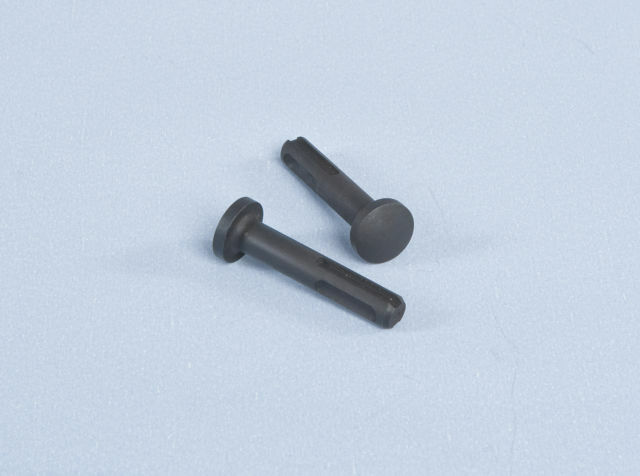 I have used the insulation backed plasterboard fixings a couple of times now and they are very easy to use and hold the boards securely. I always use a little adhesive to give a secondary fixing though! Shame the postage cost is so high, even for smaller orders. Placed an order on 30th, very happy with 1 to 2 day delivery. arrived next morning! Superb technical advise on the phone, followed by even better delivery service. will certainly use the company again, more importantly, will be very happy to recommend to others. John Lynch. order more than you need so you can have a little practice before fixing. hammer slow to medium for perfect fix. I used these as fire fixing 3 per sheet on insulated board fixed on dabs. LABC more than satisfied.